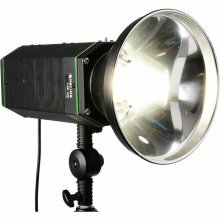 Studio light with powerful 100 W LED. 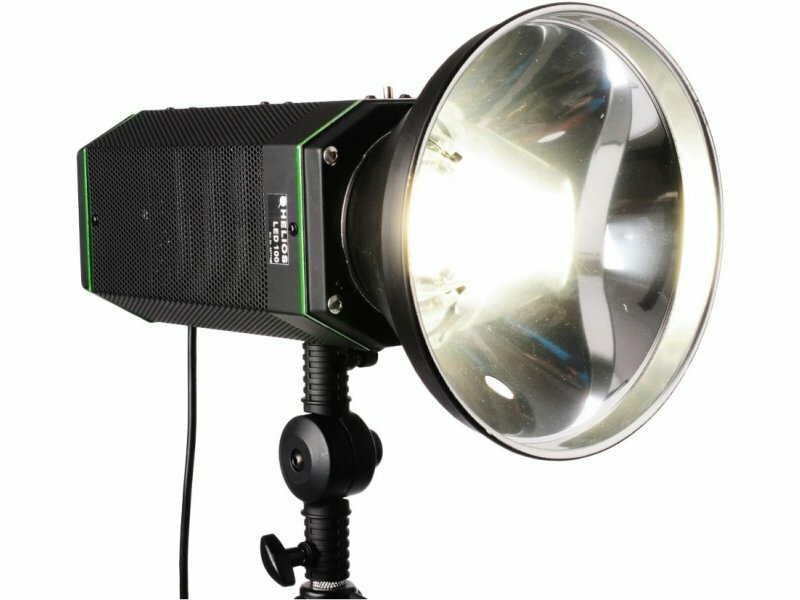 Thanks to LED technology lower power consumption and higher light output is achieved. Furthermore, LED's doesn't heat up, therefore no need for active cooling. Output adjustable to one of five levels. LED lifespan up to 50 000 hours. Bowens compatible.